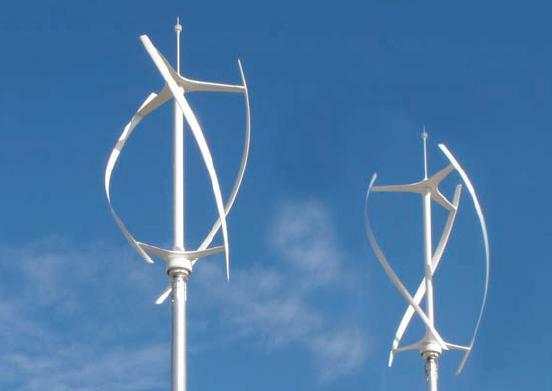 The Energy Alton AGM will feature a talk by Richard Cochrane, designer of the helical wind turbines seen by millions in the Olympic Park last summer. He has since turned his attention to water turbines. It promises to be a fascinating evening. The Meeting is at Alton Community Centre at 8pm on Thursday 25th April.